Our staff well trained to make your child's holiday a happy and fun experience. 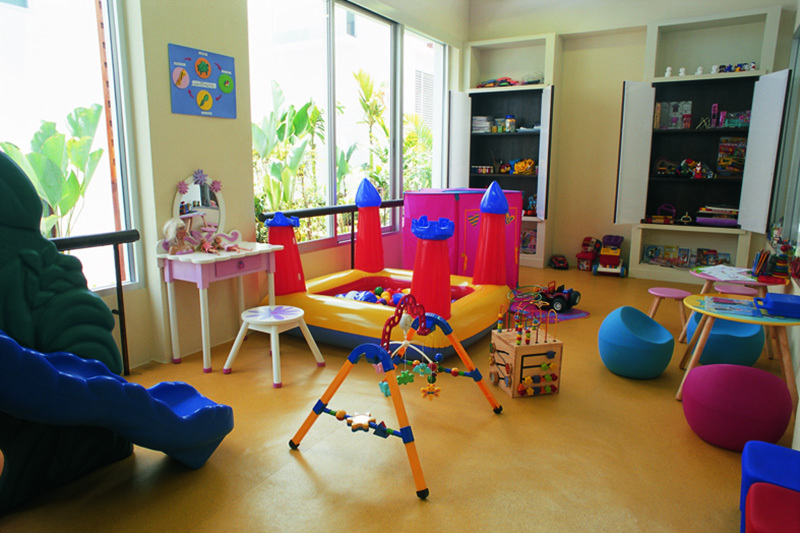 A range of education toys and daily programs of indoor and outdoor activities to entertain your child, giving parents peace of mind for a shopping trip in town or enjoy a spa treatment. Open from: 09.00 a.m. - 5.00 p.m.